If a man landed from Mars and wanted to buy your dental practice, wouldhe be able to work out how to run the practice from your policies andprotocols? 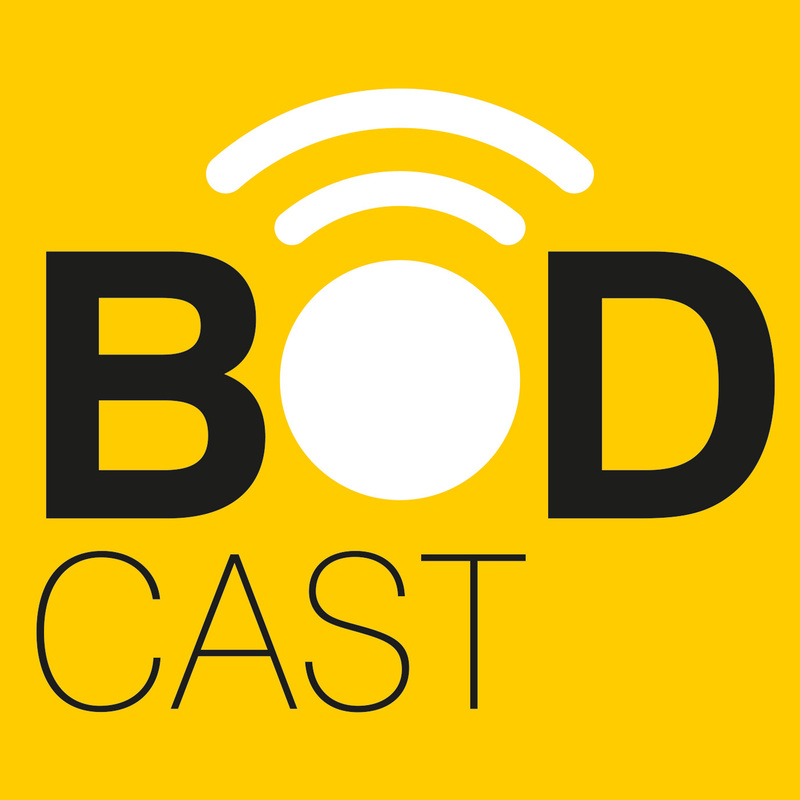 If the answer is no, then this episode of Bodcast withcompliance expert Pat Langley is a must for you and your team, to ensure yourmeeting the CQC's requirements. The importance of staff training to ensure the whole team are clear onwhat your policies and protocols are.